Steven Lombardi is a young professional developer roughly a year out of college who contributes to open source software in Java as part of Connexta LLC. 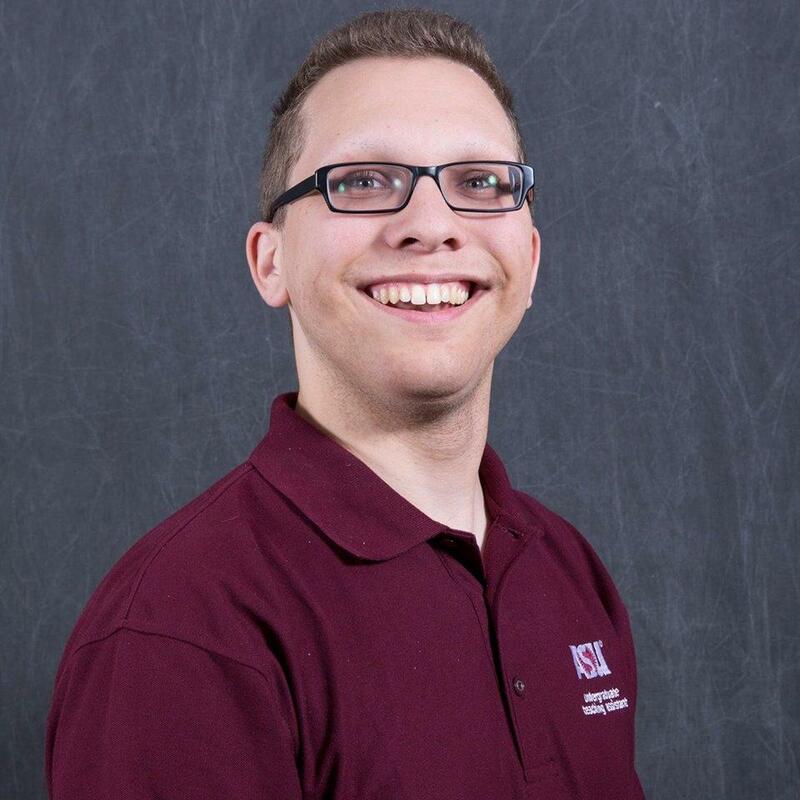 His student and professional career has included several terms serving as a review and content-focused teaching assistant, the last eight years as a mathematics tutor, and a researcher and software developer for a bioinformatics lab at ASU; with which he still volunteers his services today. While game development is certainly on his radar screen, he has spent most of his time investigating the emerging science of affective computing that would allow games to dynamically adapt to the player's emotional state. Steve's area of expertise is rapidly growing into the development of support systems for university researchers. Also, due to his TA and recitation years, he greatly enjoys speaking and opening up the floor to collaboration; bringing his infectous energy and careful questioning with him to help facilitate understanding. ** Fun fact about Steve: he was originally an English major until he took two sequential semesters of the same programming language to satisfy his foreign language requirement. In light of this, he greatly enjoys creating and consuming good software documentation.